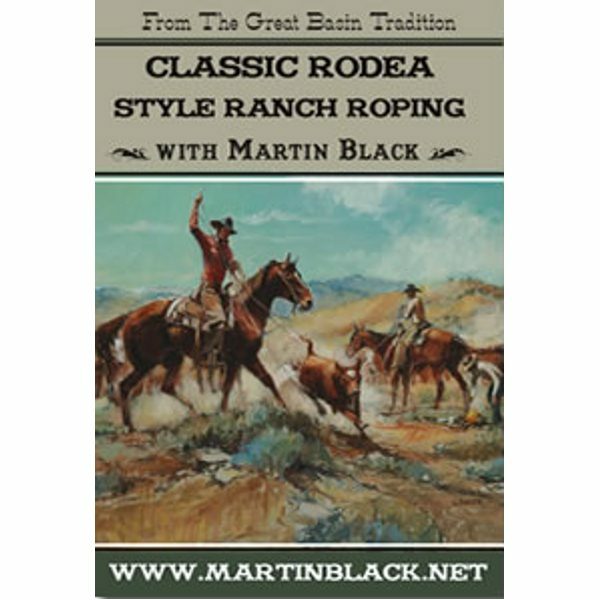 Martin Black’s family has maintained the ranching tradition on the same ranch since 1865. 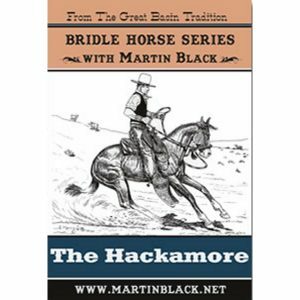 His great grandfather grew up with the horsemanship and roping of the vaqueros that brought their large herds of cattle to the Great Basin in the 1870s. 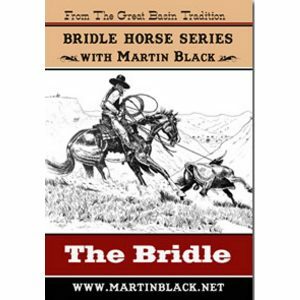 For several generations, the style, principles and ethics have been handed down. 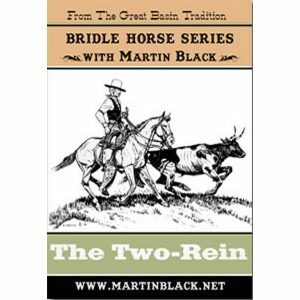 Martin would like to share some insight to the culture and traditions that he has lived and hopes to preserve and pass it on for others to enjoy. 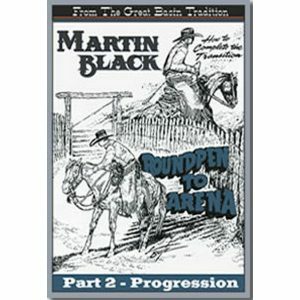 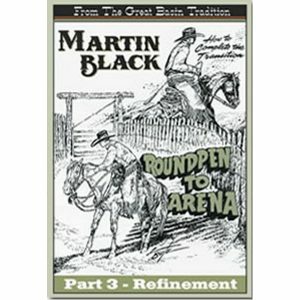 This DVD showcases everyday life on a real working ranch set at the base of the beautiful Steens mountains in southeastern Oregon on the historic Alvord Ranch. 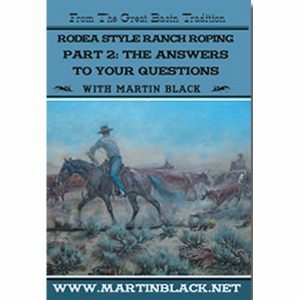 Martin and Frank Dominguez show examples and explain the details of the stockmanship, horsemanship, team-work and dedication of traditional ranch-roping while accomplishing the job of summer branding.